Don’t miss out on this incredible offer at Emdoneni Lodge! Book now and pay 2016 rates in 2018. 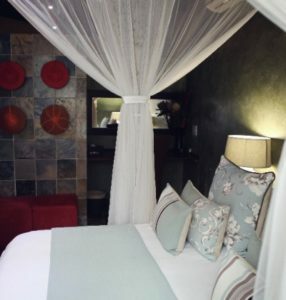 R998,00 per person sharing on a dinner, bed & breakfast basis in a luxury room – SAVE R627 per person! R798,00 per person sharing on a dinner, bed & breakfast basis in a standard room – SAVE R827 per person!